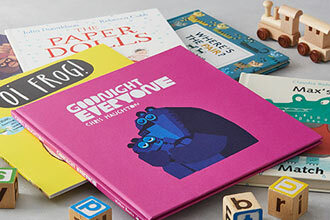 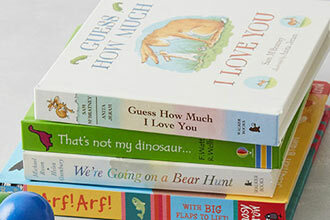 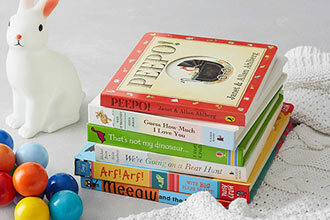 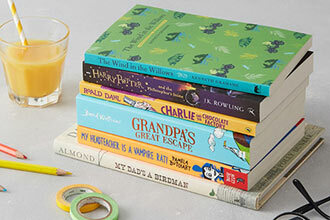 Surprise your favourite toddler with a new, hand-picked book every month! 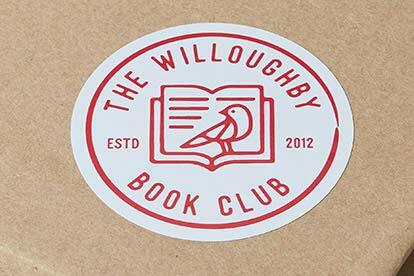 Just tell The Willoughby Book Club about their favourite things and they'll pick out the perfect books for them to enjoy. 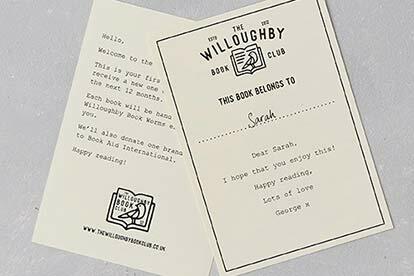 Each of The Willoughby Book Club's books comes beautifully gift-wrapped and you can include your own personal message at no extra cost. 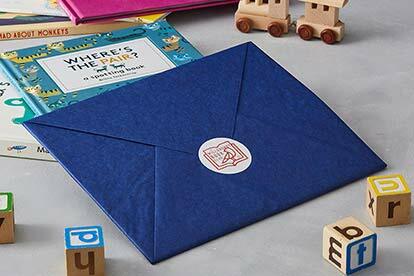 This subscription is suitable for children aged 1-3 years old.